Own You Future. Get on the college and career path to success! 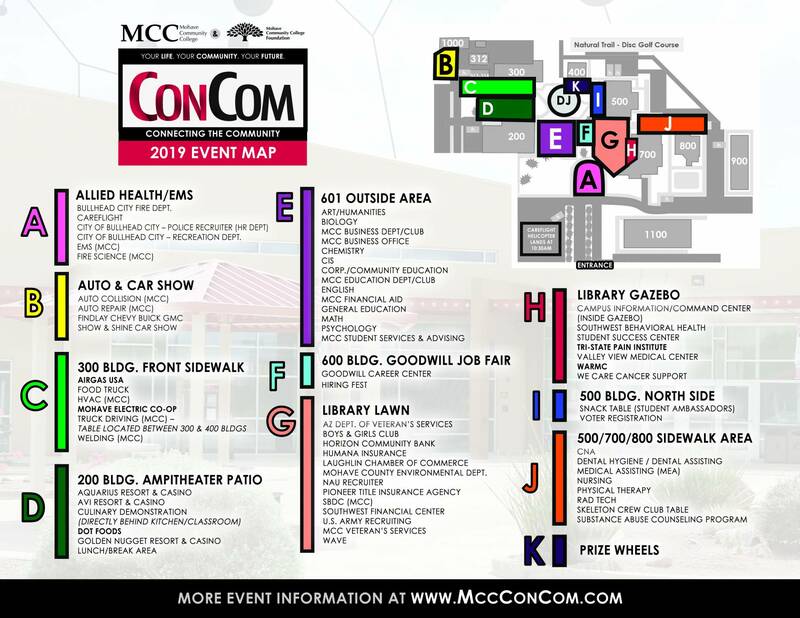 Added bonus this year – Show and Shine Car Show is at ConCom! 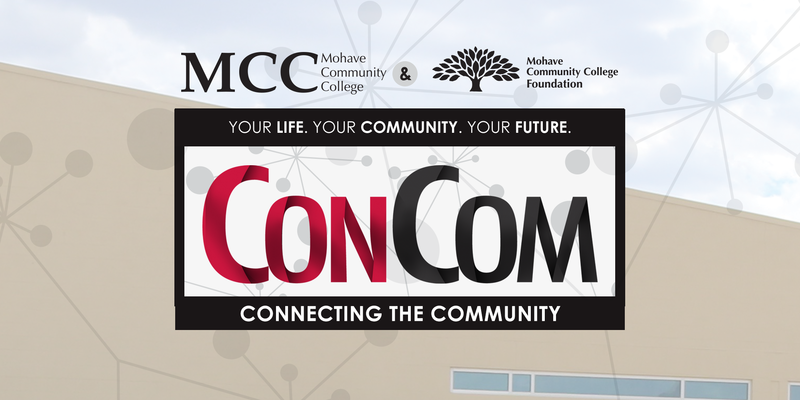 All proceeds will go to the MCC Foundation to help fund college scholarships for local MCC students in the Mohave Community College district. 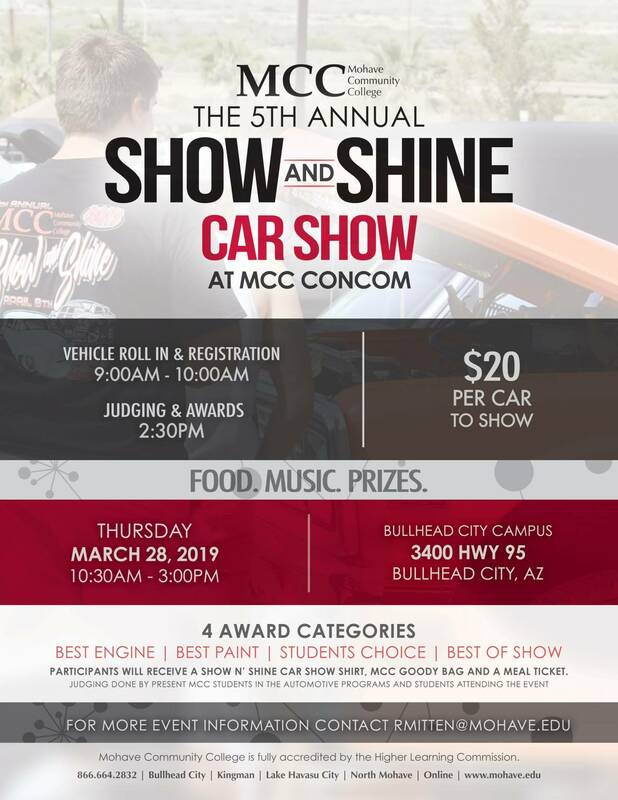 If you would like to participate in this great community event please contact Carolyn Hamblin, Bullhead City Campus Dean, at chamblin@mohave.edu or (928) 704-9400. 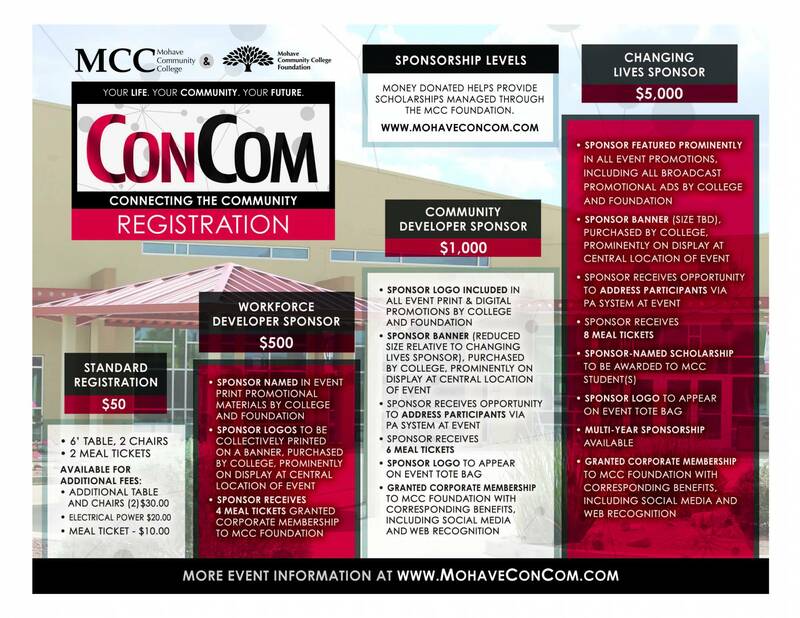 Vendors & Sponsors, for your convenience you can sign up and pay online through the Foundation.